DO YOU think your school could benefit from a visit from some inspiring professional athletes? Now you have the opportunity to make it happen. Queensland's primary school students are set to be inspired and motivated by the State's elite athletes through the $1.34 million Olympics Unleashed program. Mark Bailey, Member for Miller joined students from Yeronga State School this morning, September 13, to welcome Olympic and Paralympic medallists Mark Knowles and Monique Murphy to their school, alongside Minister for Sport Mick de Brenni. Mr Bailey said Queensland Olympians, Paralympians and those aspiring to compete at Tokyo 2020 would visit school students between grades four to six, right around the State. "Under the Olympics Unleashed program, school children will experience the Olympic spirit and passion for sport and active recreation,” Mr Bailey said. "Registered athletes have already completed their training and are ready to hit the ground running at the beginning of Term 4, encouraging students to 'be their best' in sport and active recreation. "They aim to bring out the 'Olympic Spirit' in all students to pursue their passion, whether that's in sport, the classroom, the playground or at home. Australian Olympic Committee Chief Executive Officer Matt Carroll said Olympians have unique stories of hard work, goal-setting and resilience. 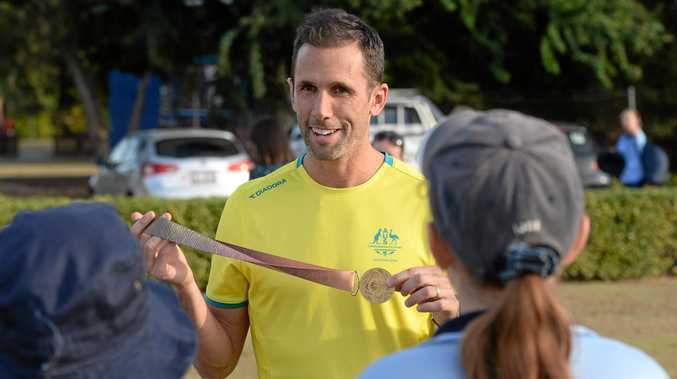 "Getting face to face in Queensland classrooms makes the athletes and their journeys relatable and will help inspire schoolkids in a fun and engaging way,” Mr Carroll said. "We look forward to seeing Olympians sharing their story to help school kids overcome challenges and go after their own personal best. Minister for Sport, Mick de Brenni, said the Palaszczuk Government was committed to levelling the playing field and giving every Queensland kid the same opportunities. "Our state is home to countless Olympic and Paralympic heroes - athletes like Mark and Monique all had to start somewhere, so who knows what we could inspire right here,” Mr de Brenni said. Mr de Brenni said he had approved a Queensland Academy of Sport (QAS) allocaton of $940,000 over two years, complementing the AOC's investment of $400,000 over two years towards the program. 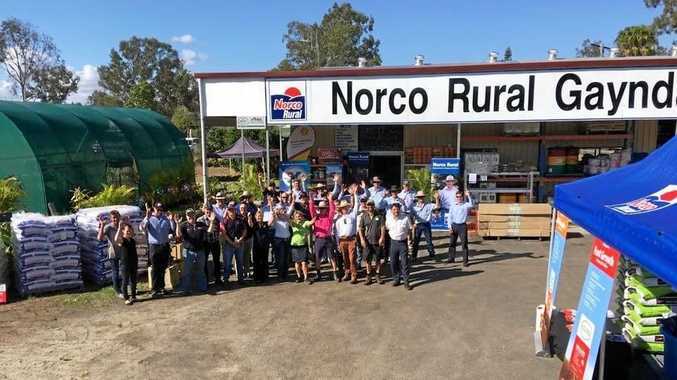 "I'm happy our government has landed this joint venture between the AOC and the QAS that will deliver a partnership to create opportunity for Queenslanders,” he said. "This year we will build on the success of last year's program where 57 Queensland athletes visited 438 schools, helping to educate and inspire more than 80,000 students. Primary schools can register for an Olympics Unleashed visit via the live portal: register.olympicsunleashed.com.au.